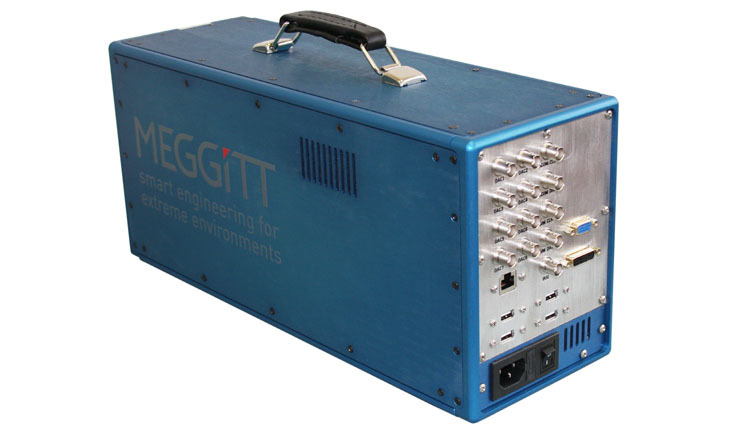 Meggitt Defense Systems, Inc. (MDSI) Model AN/GSQ-106C series ground sets are designed to receive/time tag, process, monitor, record and display vector scoring data telemetered from the sensor during live-fire training and evaluation missions. The AN/GSQ-106C is an automated ground based scoring processor that is programmable for different drone types, and MDSI scoring sensors. The AN/GSQ-106C ground set is based on an Intel Pentium personal computer (PC). The unit can be configured to receive L or S band PCM telemetry for CE telemetry format and a time tags the data using standard IRIG A,B,G timing. The PC contains two hard drives, one is removable for control of classifield scoring data. Optionally, a network interface card (NIC) may be installed. The ground station consists of the following components: PC unit; display; scoring software; keyboard and mouse/trackball.